>> What Kind of Teacher Are You? Knowing your strengths and weaknesses is critical in determining how you will instill your all-knowing, all encompassing, and always right omnipresent knowledge of the world onto your little ones (riiiiiight. We all need a little ego boost now and then. You DO have wisdom and insights that will help your children, and they WILL learn them from you regardless of your agenda. What you don’t say with your words, they will pick up with your actions). The Boss: This “all-about-the-end-result” parent doesn’t care about systems and algorithms. The point is, “did you finish it or not?” Accomplishments and achievements are key, and no lollygagging around! Leave the sob story at the door and get moving now. 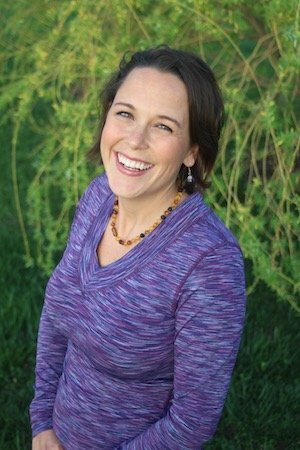 This is not simply the volunteer parent; this is the ultra organizer who is the go-to for anything that needs to be managed and/or delegated. The Enthusiast: This minivan driving party of excitement is the proud owner of the house EVERY kid wants to be invited to for a sleepover. There is no law but this: Have tons of fun mixed with no regrets! (Preferably shaken, not stirred). With an open road to the world, the experience always trumps the inconvenience, as parent and child flutter from one learning enrichment field trip to another, soaking in the world as they go. The Sweet Heart: This lovable teddy bear of a parent will hug and kiss all over those sweet little cherubs, going out of their way to make every experience a memorable one. Focused on comfort and ease, the learning process needs to go smoothly or shutdown can occur and the fabulous television babysitter may take precedence over one more battle. With an “after you” attitude, this parent tiptoes through this world experience with their child, hoping they didn’t leave a mess behind that someone else might have to clean up. The Bookworm: This walking instruction manual will have a firm grip on the who, what, when, where and why before ever taking that first step. With a need to know attitude, this parent dives in the deep end of the education pool, leaving nothing to chance. This is a wild world that needs to be understood, defined, quantified and then re-checked to ensure validity. With a flutter of manuals and maps, this parent will have the facts checked, double-checked and backed up by research to ensure this is paramount to the learning process. If you want your child prepared, the bookworm will be ready to propel them toward success. 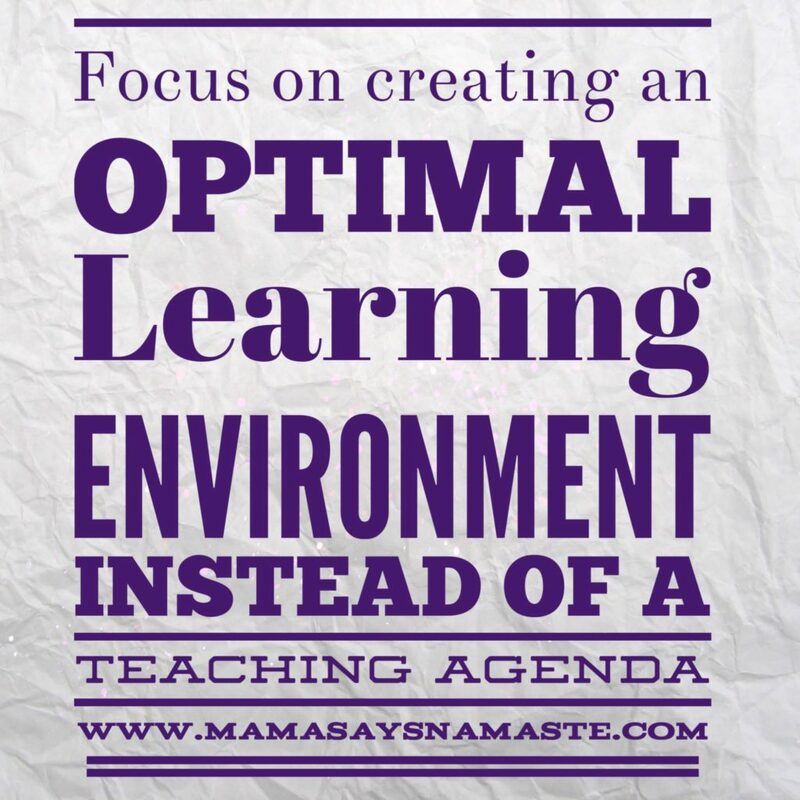 Make sure you are focused on creating an optimal learning environment that fits your child – NOT simply your teaching agenda! Understanding yourself and your children is the fundamental foundation of connection. When you recognize how you tend to teach your children, you can better identify what is working and what isn’t. When we become so intent on getting the message (or lesson) across, we can lose sight of the child in front of us and get lost in our own agendas. Recognize what your tendency is and how your children respond to it. 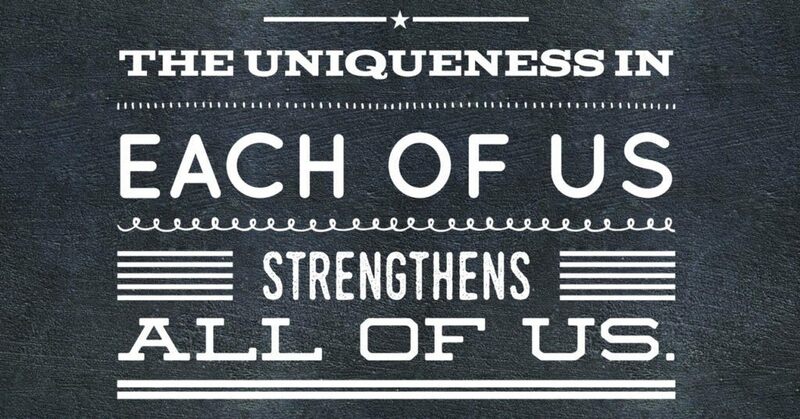 Next up, we address the students – different personalities equal different teaching…and different learning styles. Let me know what kind of teacher you are. Are you a combination of these? 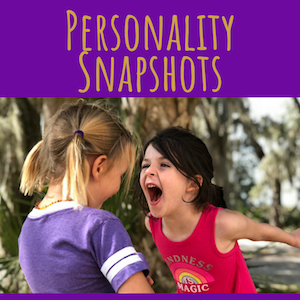 What style do you identify with most, and how are your children responding to it? Let’s figure out who YOU are first, and then we will address how to connect that with your children!